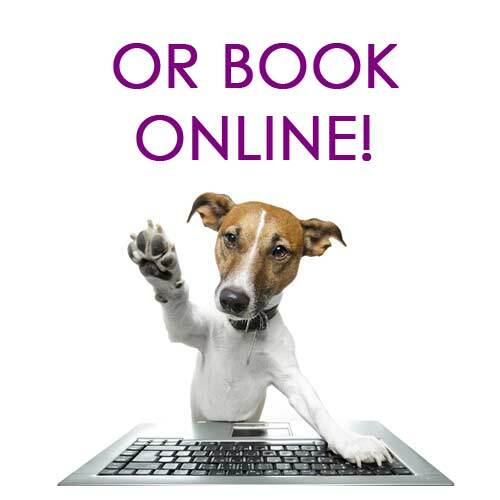 Book your appointment online at any time with our new live booking system. 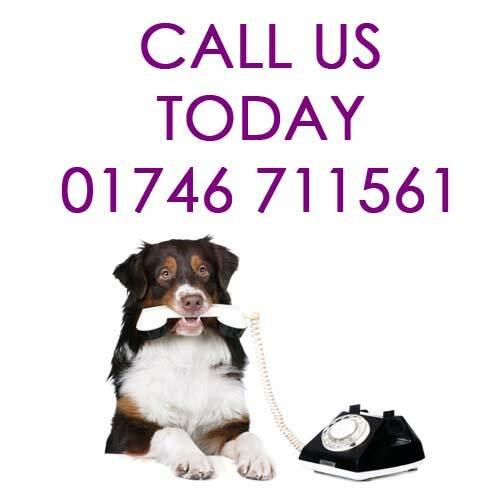 Bridgnorth Veterinary Centre are here to help look after all of your pets. 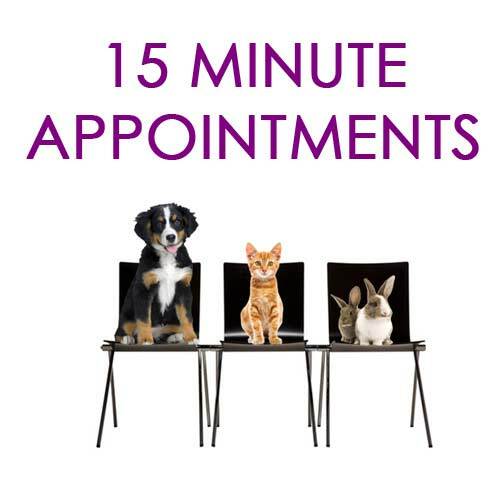 Our philosophy is to treat your animals as we would like our own to be treated and pride ourselves on a high quality service and our approachable, friendly manner. 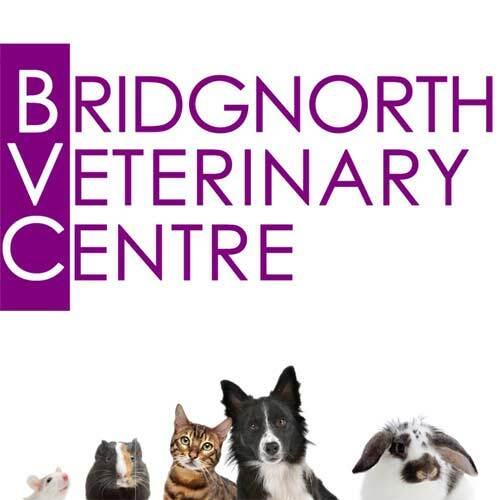 Here at Bridgnorth Veterinary Centre we have full medical and surgical facilities including digital X-Ray, ECG, and ultrasound as well as hydro physio facilities. 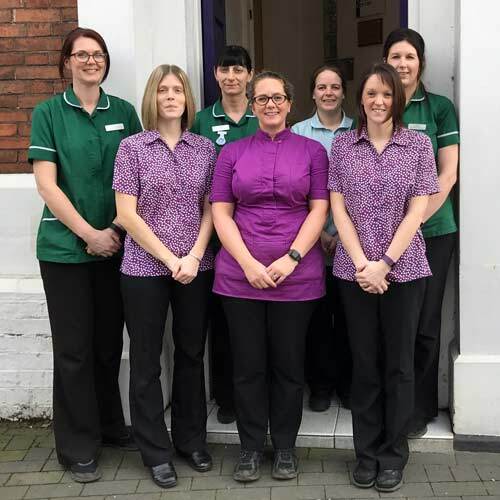 We are the only dedicated small animal veterinary surgery in Bridgnorth, offering a range of services including specialist hydro physio facilities to aid rehabilitation, joint issues and other common problems, 24 hour emergency cover, longer consultancy times and free nurse appointments. 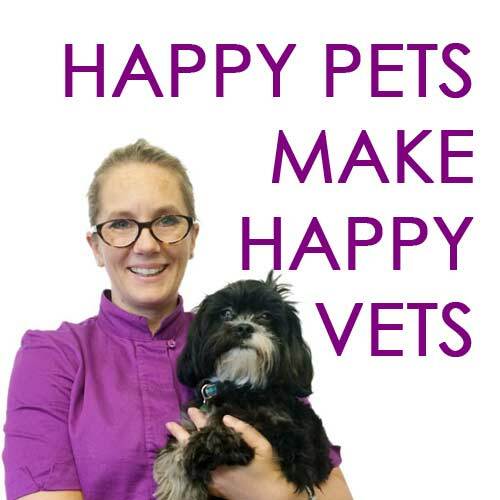 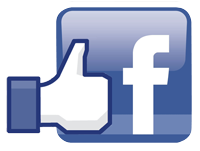 Follow us on facebook and keep up to date with bridgnorth.vet in action! 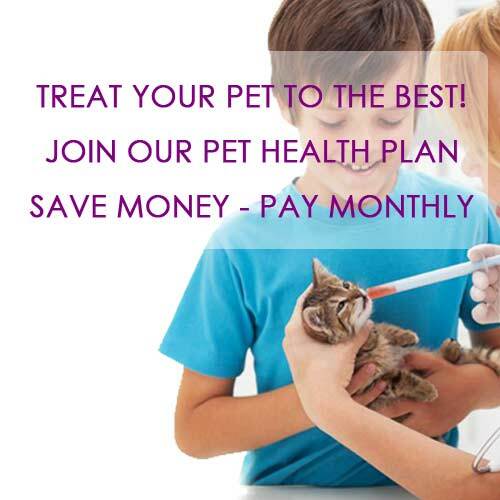 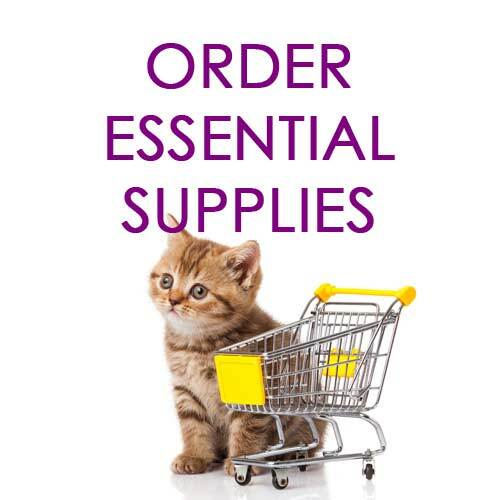 Make sure to check out our Best Start puppy and kitten packages for just £50! 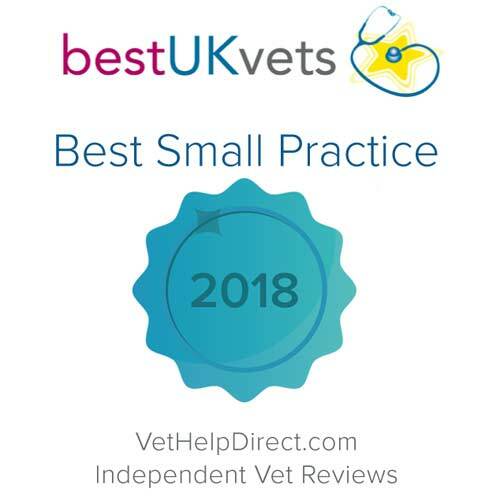 As well as the obvious veterinary rehabilitation uses for hydrotherapy we also recommend our unit for obesity control and fitness conditioning. 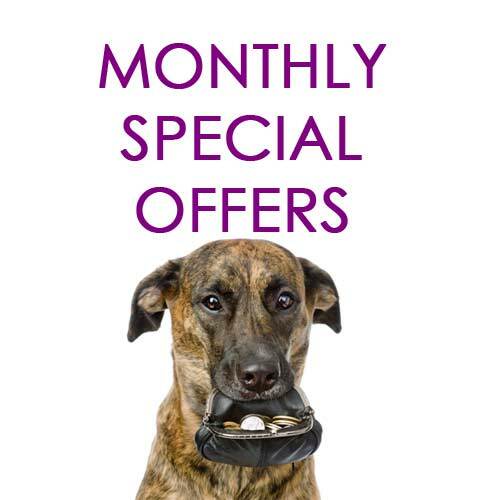 NEW TO BRIDGNORTH VETERINARY CENTRE!